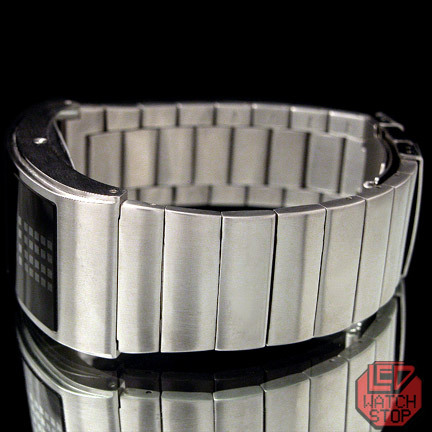 A Statement of Quality...Innovation & Style. 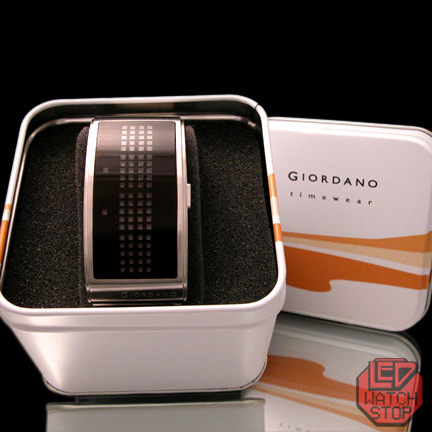 Giordano Fashion has grown from a single store in 1981 to an International Empire with over 1800 stores worldwide. 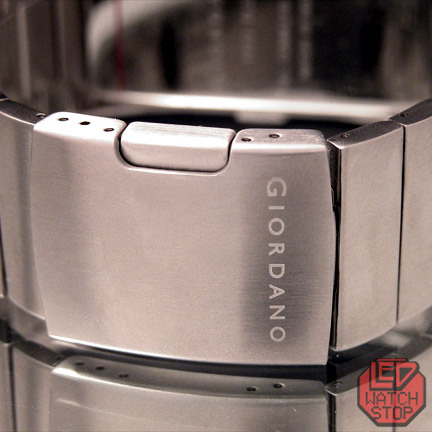 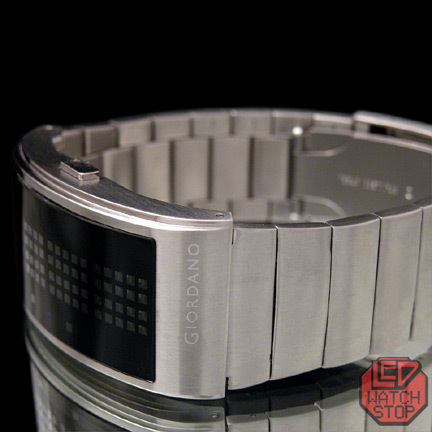 The Giordano Curve LED watch is one of the finest and most unique LED watches on the market. 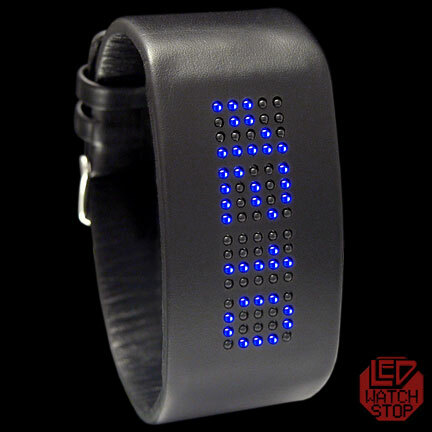 With hardened mineralite glass crystal and high grade stainless steel, this fantastic watch features 82 bright orange LEDs aligned in an uncommon vertical display. 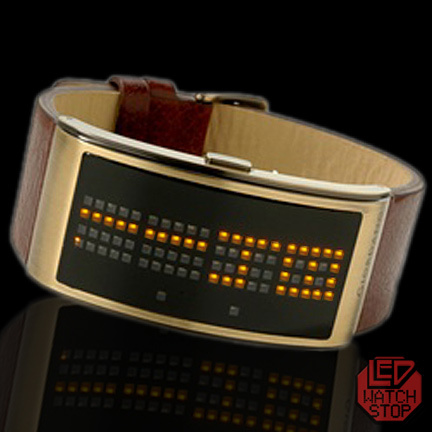 The case (and module) is styled in a gentle curve with a amazingly comfortable leather band.... for the ultimate cuff fit. 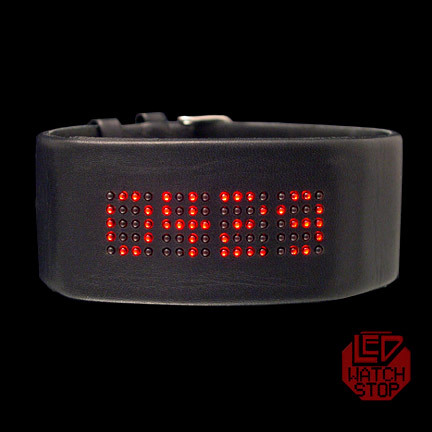 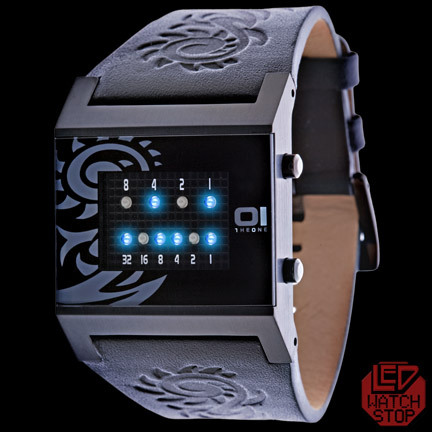 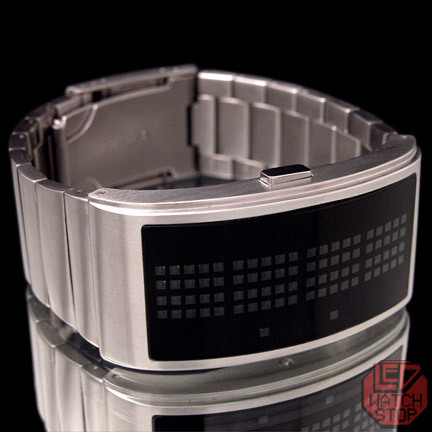 LEDWatchstop is proud to be the authorized distributor of this awesome LED Watch. 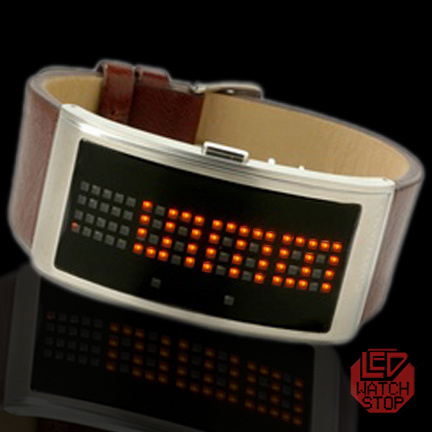 For collectors and for Style Gurus alike....don't miss out!